With more than 2,800,000 subscribers, Pony is no doubt one of South Korea’s most successful Korean makeup artist. Pony’s real name is Hye-Min Park, though she made her reputation by her equine nickname. She’s a trendsetter as well as a Korean cosmetics expert. 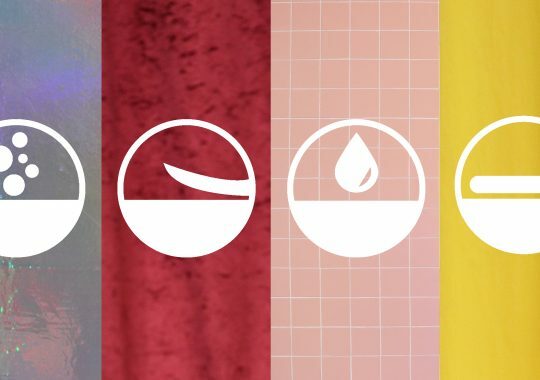 So if you’re looking for K-beauty inspiration, look no further than Pony. 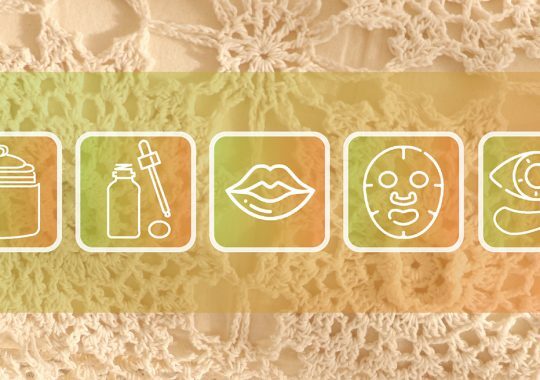 In 2008, Pony began her first makeup blog on Cyworld where she catalogs a various range of makeup tutorials, product reviews, and outfit photos. However, she joined YouTube just two years ago. Now Pony is a top Youtuber, a professional make-up artist, a businesswoman, an author of several best-selling books, and a celebrity not just in the border of Korea. So, what makes Pony such a successful Korean Makeup artist? 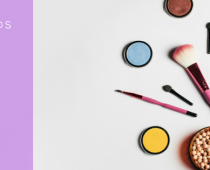 To most fans of Korean beauty, Pony has carved out success for herself with her almost encyclopedic knowledge of makeup and beauty products. With her youthful good looks, bright personality, a quick sense of humor, and an innate sense of style, Pony is an inspiration for many women. 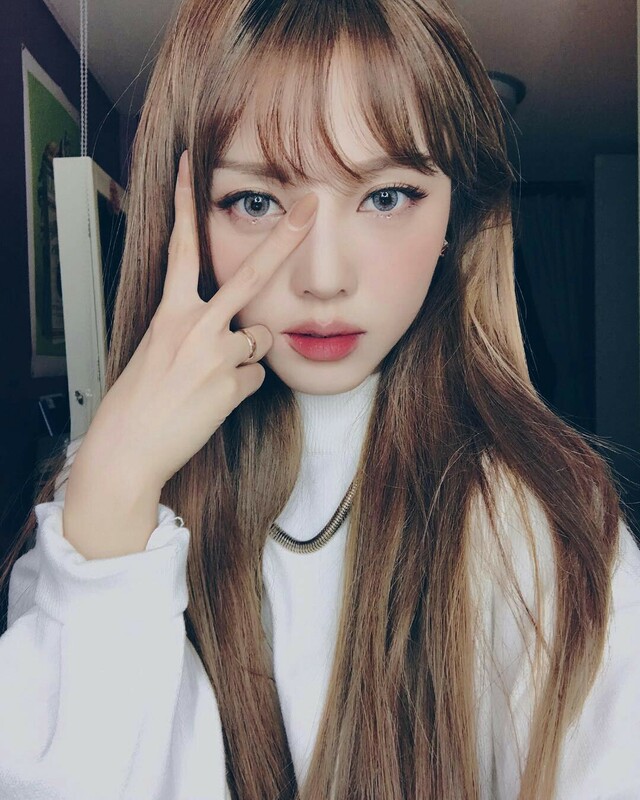 Prior to her YouTube career, Pony was an ‘ulzzang’ who often modeled for Korean e-commerce stores (‘online shopping malls’). Pony expertly executed and extremely chatty makeup tutorials attract her audience by showing them how to craft the perfect smoky eye to how to recreate K-pop idols’ glam. Since most of Pony’s videos are easy to follow along and have English subtitles, her videos draw numerous attention from her overseas fans. 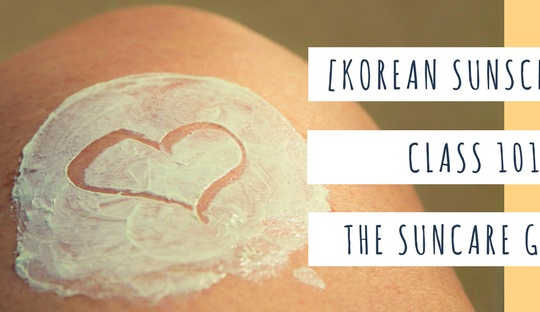 Though Pony has been blogging about beauty for years, part of her rise in popularity in the K-beauty world was because of her partnership with K-pop star CL. Though CL is a style icon in her own right, the K-pop star’s glam has clearly been influenced by Pony, and people are taking notice. Pony wasn’t always a celebrity makeup artist or a celebrity in her own right. In an interview with Soompi, a Korean pop culture website, Pony explained that she always loved drawing. She went to university to become a graphic designer. She worked in an office for a while but was never truly passionate about it. It was while working as a graphic designer that Pony was approached by a publishing company to write a makeup book. Pony has written and published four books about beauty. You can order them online. But English-speakers be warned: They are only available in Korean. The books do, however, contain loads of gorgeous, glossy images that are sure to provide makeup inspirations for anyone who picks them up. Though Pony is Korean, she is aware and conscious of her international fans. With this in mind, she tries to create tutorials that will be of interest and relevance to their lives. One of her most famous (and perhaps controversial) among these is her hijab makeup tutorial. She explained to Soompi, “Among my international fans, many of them reside in countries where wearing a hijab is common. 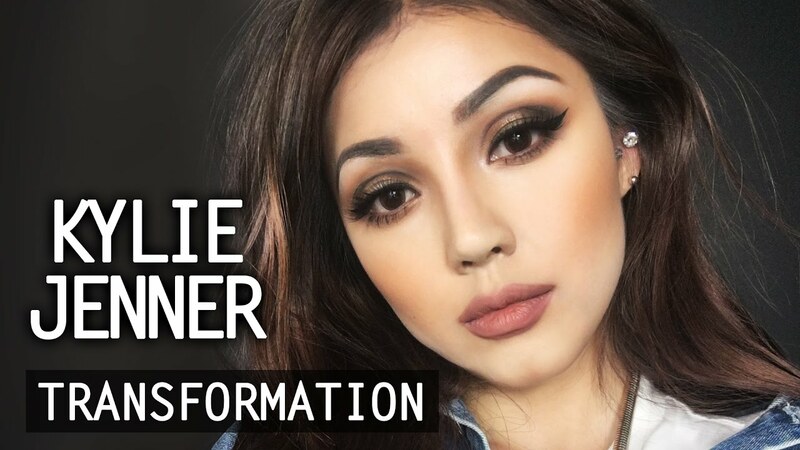 So I wanted to create a makeup tutorial for them and be able to identify with.” She has created a long list of wearable as well as fun makeup looks and has even transformed herself to look like Taylor Swift, Kylie Jenner. Pony created her own makeup line called “Pony Effect”. The range includes eye-shadow palettes for easy glam, dewy lipsticks, and nail polishes in bright, tropical colors. 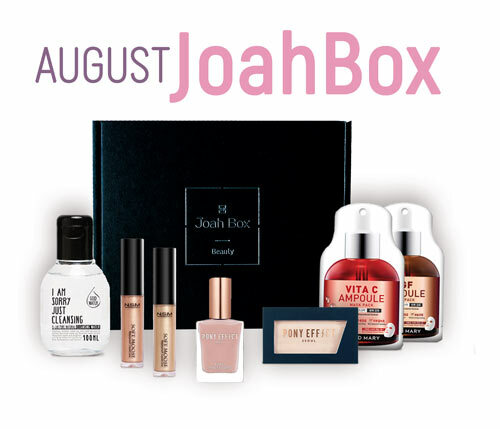 Pony products have been featured several times in different boxes from JoahBox. 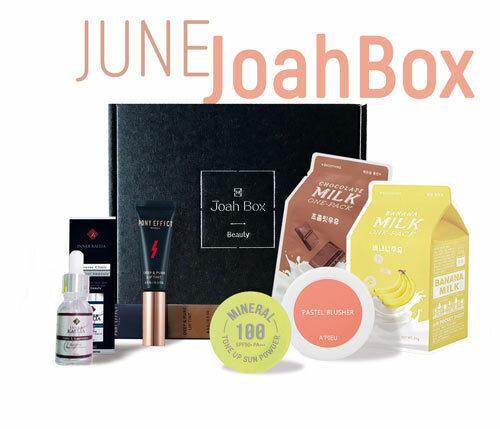 For example the best-selling DEEP & PURE LIP TINT from June Box, Mirage Highlighter and Nail Lacquer from August JoahBox and Favorite Fluid Lip Tint from October’s JoahBox.